Multi-platinum country music recording artist Thomas Rhett will make a stop at Daily’s Place next spring on his “Life Changes” tour, Live Nation and Bold Events confirmed today. JACKSONVILLE, Fla. – Bold Events and Live Nation today announced that multiplatinum rap artist and prolific culture force FUTURE will bring the second leg of “The Future Hndrxx” tour to Daily’s Place on Wednesday, Aug. 16 at 7 p.m. EDT. Jags365 and Daily’s Rewards members will have access to presale tickets beginning Thursday, June 22 at 10 a.m. EDT. 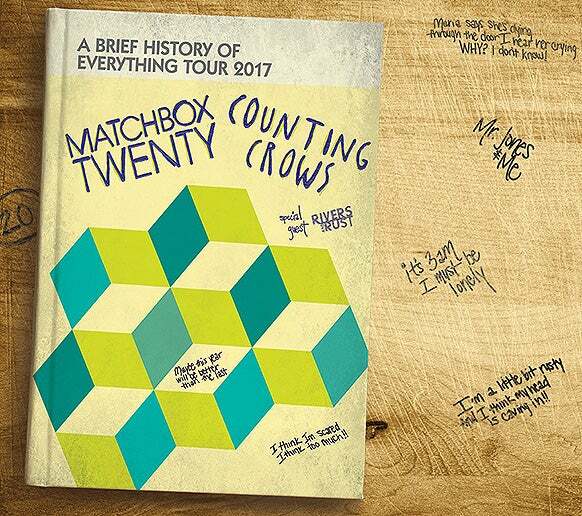 Tickets for the show will go on sale to the general public at www.dailysplace.com beginning Friday, June 23 at 10 a.m. EDT. 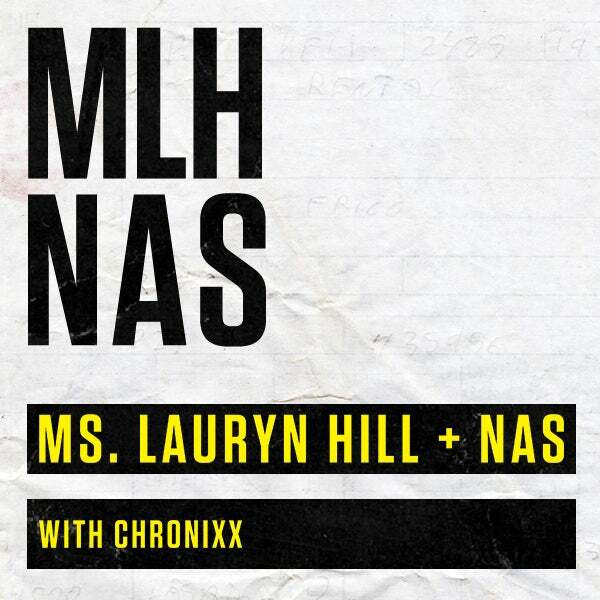 Bold Events and Live Nation today announced that Grammy Award-winning powerhouse MS. LAURYN HILL and anthemic rap superstar NAS are ready to rule the world when their co-headlining tour, featuring special guest CHRONIXX, stops at Daily’s Place in downtown Jacksonville on Saturday, Sept. 23 at 6:30 p.m. Bold Events, the Jacksonville Jaguars and the City of Jacksonville are set to christen Daily's Place this Memorial Day weekend as downtown Jacksonville’s newest destination for live entertainment. 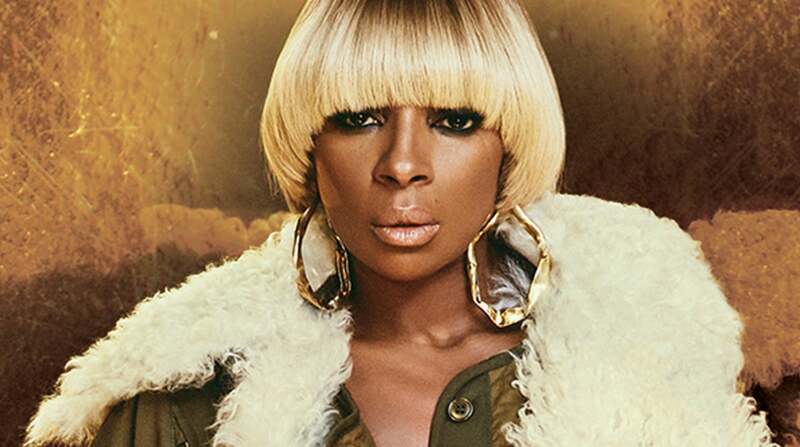 Bold Events and Live Nation today announced that Grammy Award-winner, Golden Globe Award nominee and multiplatinum R&B legend MARY J. BLIGE will visit Daily’s Place in downtown Jacksonville on Wednesday, Aug. 23 at 8 p.m. Bold Events and Live Nation today announced three more popular musical acts, all hailing from various genres and styles, set to take the stage at Daily’s Place in downtown Jacksonville this summer. 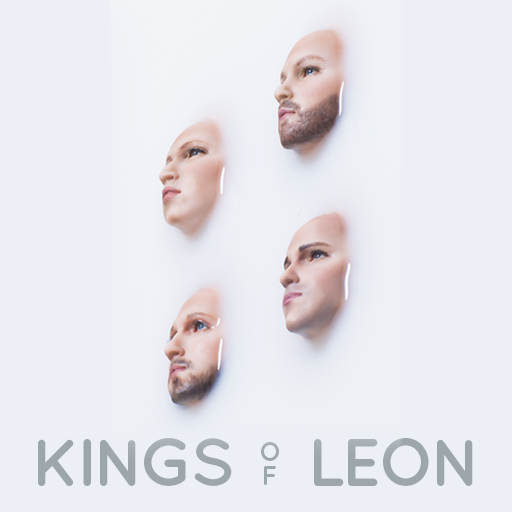 Bold Events and Live Nation today announced that Grammy Award-winning group KINGS OF LEON has added Daily’s Place to the third leg of its “WALLS” Tour and will visit downtown Jacksonville on Wednesday, Oct. 25. Oct. 25, along with special guest Dawes. The calendar at Daily’s Place continues to fill up as Bold Events and Live Nation today announced the addition of three more shows to the lineup at Jacksonville’s newest downtown entertainment destination. 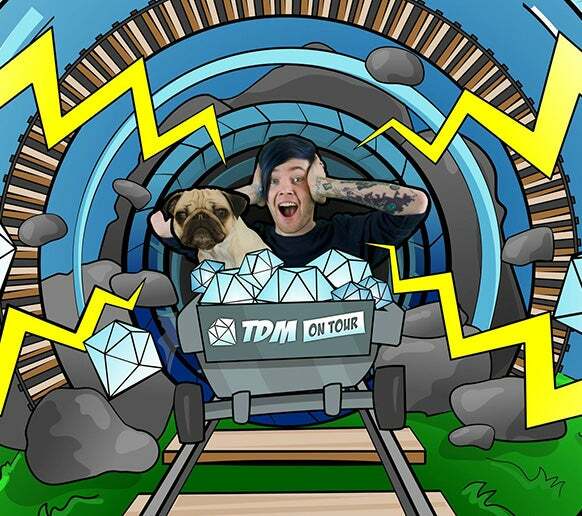 Bold Events and Live Nation today announced that DAN TDM, one of the world’s biggest YouTube creators, will bring the second leg of his first ever North American tour to Daily’s Place on Friday, June 30 at 7:30 p.m. Bold Events and Live Nation today announced that two of music’s most beloved bands and biggest hit makers are joining up to play Daily’s Place this summer.